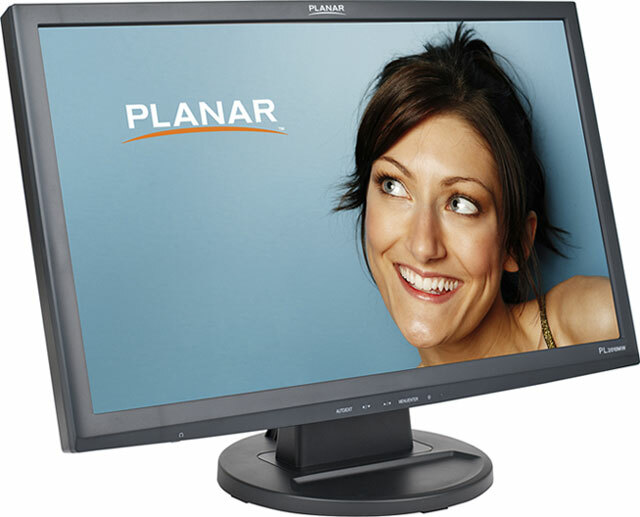 The Planar PL2010MW has been discontinued. No direct replacement is available. Planar"s PL2010MW widescreen LCD monitor delivers great performance and value. The PL2010MW offers DVI-D (with HDCP) and VGA video inputs for flexible monitor setup and purely digital performance. Hidden TrueMedia speakers for phenomenal sound. The thin black bezel makes the PL2010MW ideal for multiple monitor applications.